I have boldly gone where no other humor writer has gone before: I interviewed the fabulous and hilarious William Shatner. 2. Who in the comedy world most inspires you? 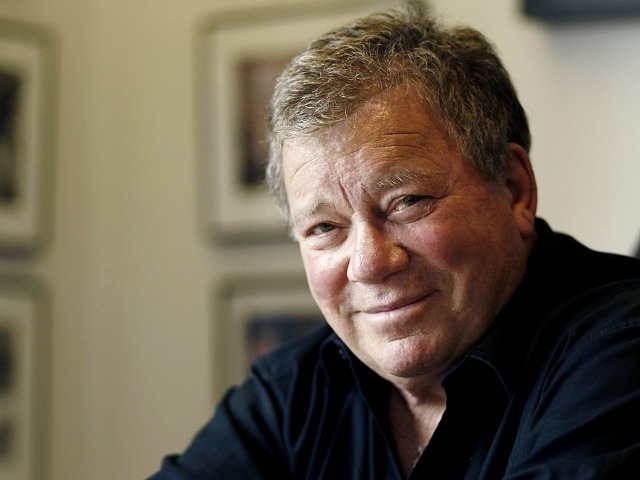 For more of Wojo’s interview with William Shatner, hop over to her Parade column. 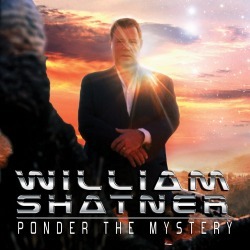 And order his new album, “Ponder The Mystery ,” through that link.